This one hour seminar will focus on understanding the importance of pre-engineering ceiling and lighting integration. It will cover common construction issues caused by uncoordinated ceiling and lighting conditions. 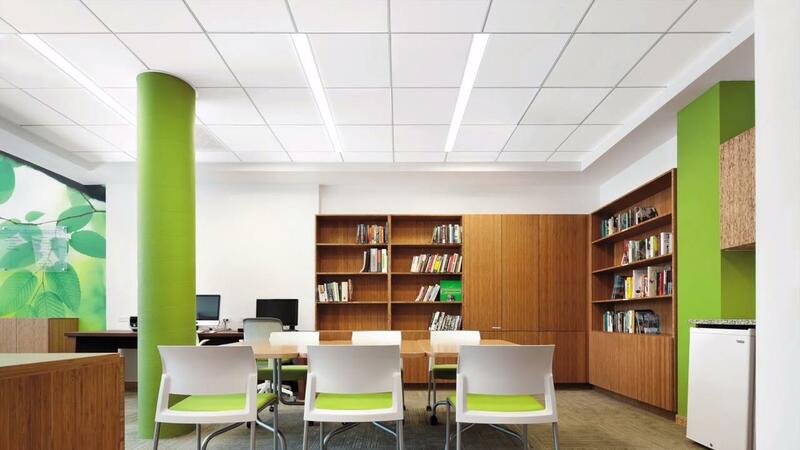 The course introduces and educates participants on the value associated with pre-engineered ceiling and lighting solutions, as well as the Health, Safety, and Wellness contributions of good lighting practices.